Google's New 'Fuchsia' OS to Replace Android? Google’s New ‘Fuchsia’ OS to Replace Android? Google’s Fuchsia is seen among techies as a replacement for Android, and a revisit of the operating system has shown that it’s coming along quickly. Apparently, the tech giant has already developed a user interface for Fuchsia (dubbed Armadillo), which suggests that this is not just some expensive hobby for their engineers. Fuchsia is being powered by the Magenta kernel, so it’s not based on Chrome OS or Android. However, like Linux, its open-source code allows anybody to introduce changes to the software. 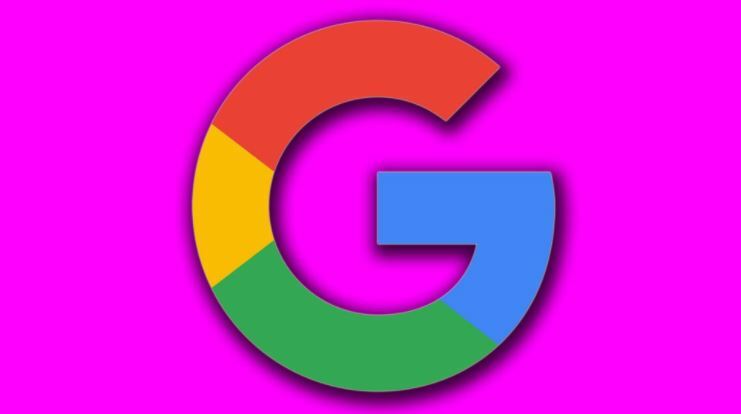 The Magenta also gives a hint as to the scope of Google’s new project as the kernel is designed to work on both PCs and mobile gadgets. In August of 2016, reports claimed that Google was working to replace Android with Fuchsia. Back then, it was thought to be a standalone OS separate from Android, but now, it seems Android could be on it’s way out. According to recent reports, Fuschia could possibly be a combination of both Chrome OS and Android. One factor that supports this theory is the fact that Google has not really pushed Android OS for tablets, which suggests that there will be a separate operating system that will handle that. With this operating system, as many as four apps can be opened at once without any hitch. Tabbed switches will allow the user to seamlessly go from one app to another. Google won’t develop an operating system that is isolated from the Android ecosystem, along with the countless apps already available in the market, so the Fuschia will probably be a hybrid of sorts. The new user interface leaked recently reveal a shift in the home screen from apps to what Google is calling “cards,” which prioritizes personal information and tasks. Tapping the profile icon (featuring the user’s photo) will give quick access to the settings menu (volume, brightness, etc.). The interface can also be expanded to accommodate tablet-sized devices. There are talks that the Fuchsia might not only replace Android, but will become the new touchstone for the operating system of any Google device. Engineers at Google have already started the infrastructure to bridge apps native to either Android or Chrome OS as early as last year. Fuchsia, using the Magenta kernel as its language, will fuse the best of both worlds and really unify the Internet of Things ecosystem which includes PCs, tablets, mobile phones, smart appliances, and cars.